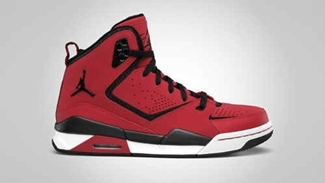 Jordan Brand is set to release four new colourways of the Jordan SC-2 and they are expected to get attention once again once these four new editions hit the market this month. 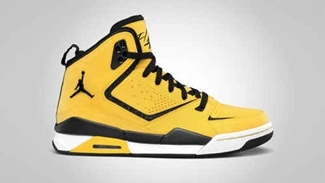 The Jordan SC-2 will be released in Tour Yellow/Black-White, Varsity Red/Black-White, Black/Varsity Red – Stealth, and Black/Varsity Royal-White colourways. 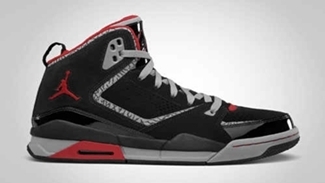 All four editions are impressive, featuring and resembling the famous cement print on the upper part of the shoe. This shoe will be available at a very affordably price of $115 so you will definitely get your money’s worth with this one!